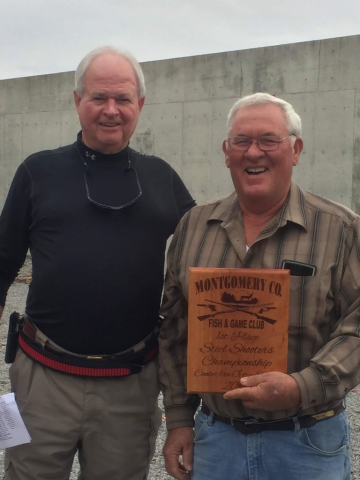 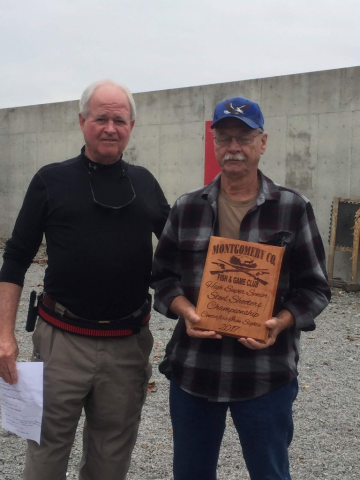 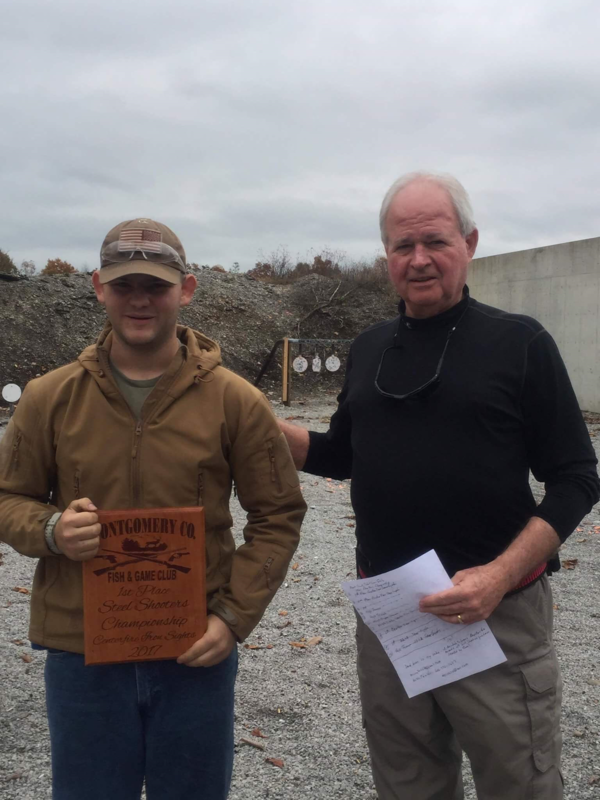 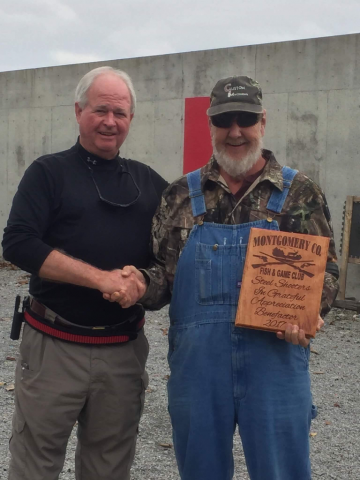 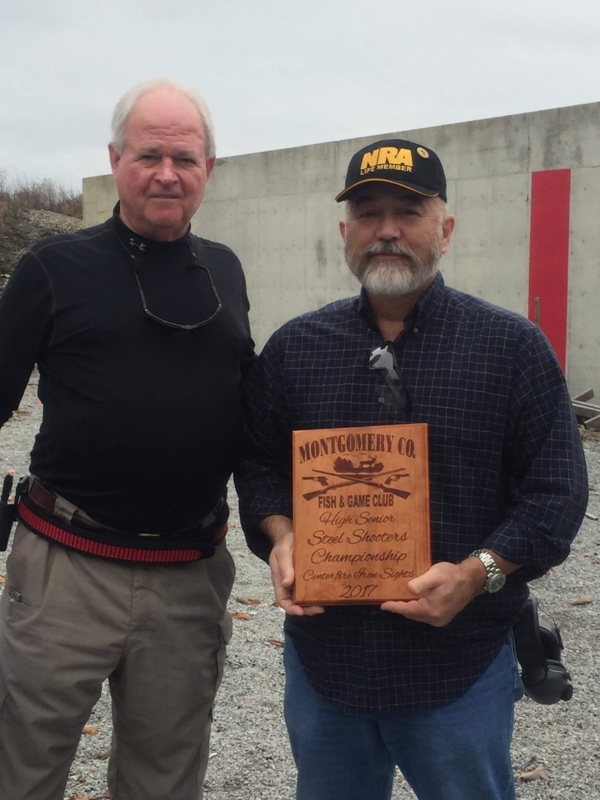 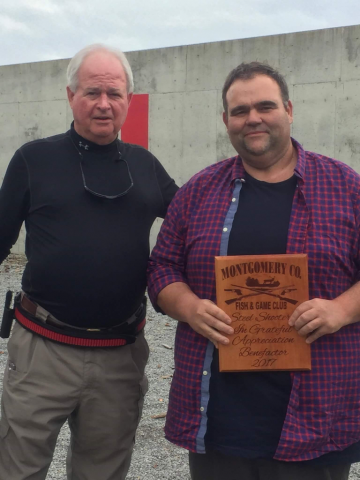 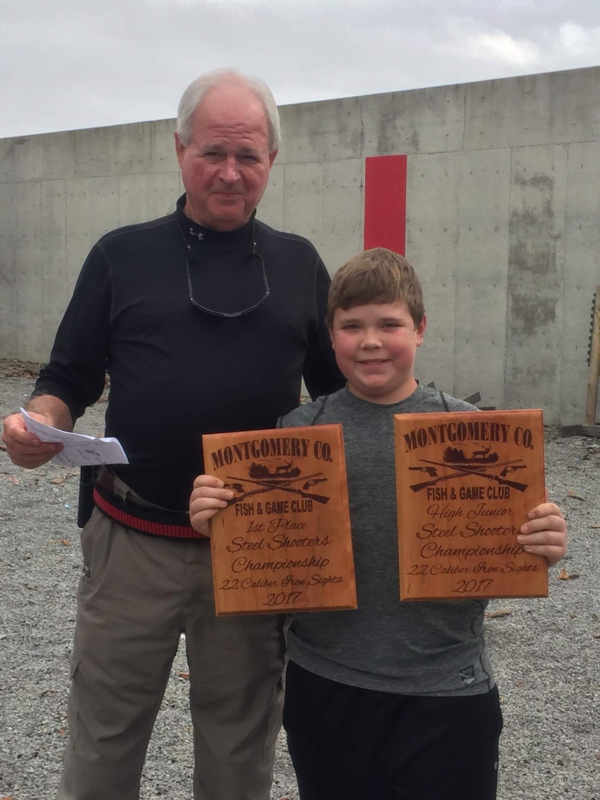 Pistol Match Results Oct 2017 – Club Championship and Award Photos – Montgomery County Fish & Game Club, Inc.
Congratulations to the winners of the Pistol Match Club Championship conducted on Saturday, 10/7/2017. 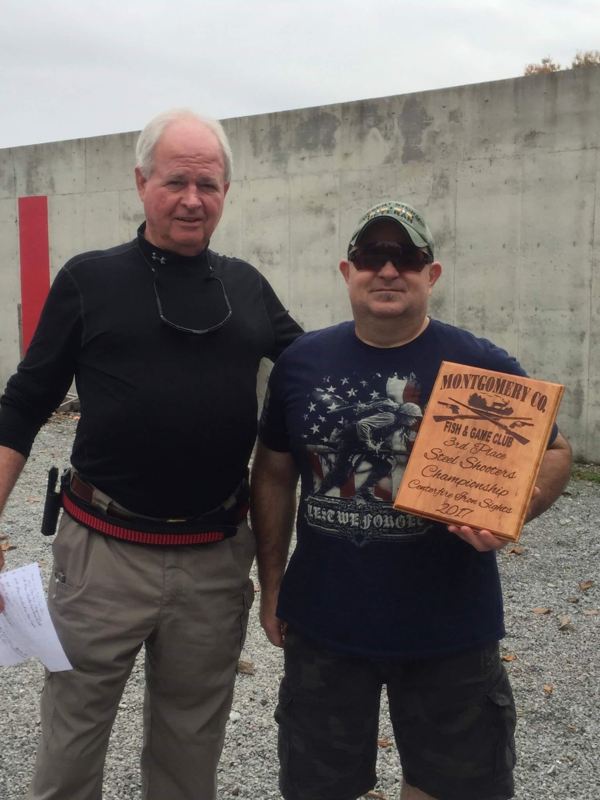 See match results: Pistol Match Results October 2017. Below are photos of the winners as well as benefactors recognized for their contributions to the pistol matches. 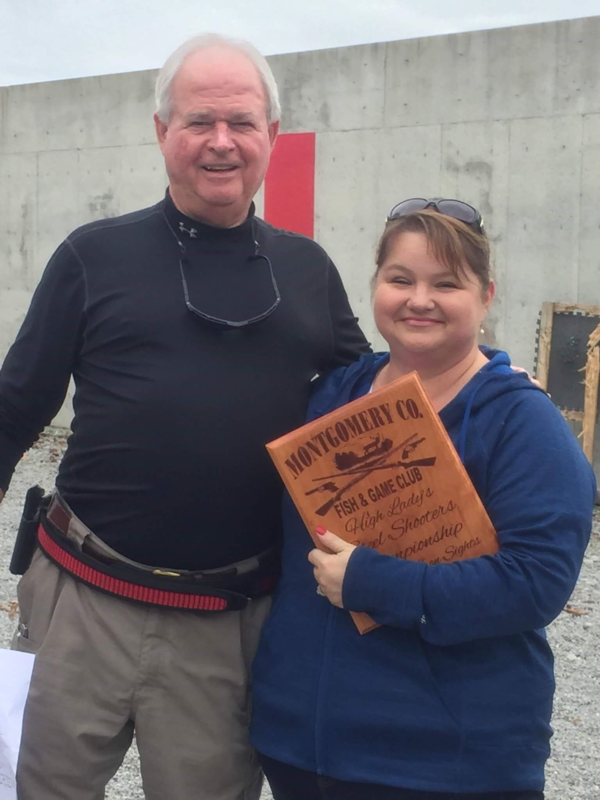 Awards were presented by Match Director Mike Shields prior to the match on 11/4/2017.